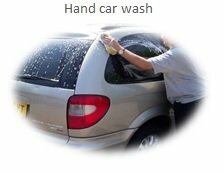 At Autovaletdirect (Birmingham East) we provide a professional mobile car valeting / car wash service that will leave your vehicle in near showroom condition at less than you might expect. 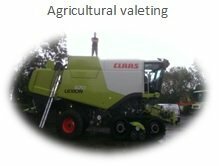 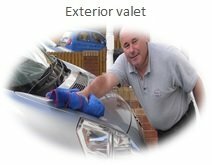 Rest assured that your vehicle is in safe hands with the most experienced UK network of car valet specialists there is. 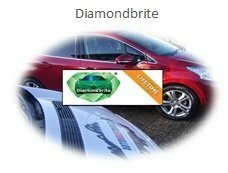 We believe in leading by example and that is why, in order to ensure that your vehicle is valeted to the Autovaletdirect (Birmingham East) exacting standards, we only use fully trained car valeting franchisees using the finest Diamondbrite products with state of the art mobile valeting equipment including our unique car valet hot water system. 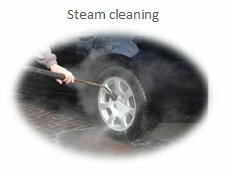 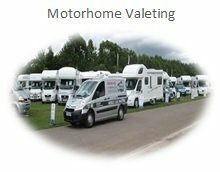 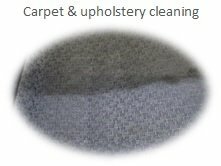 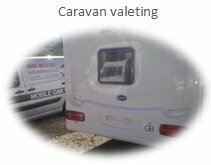 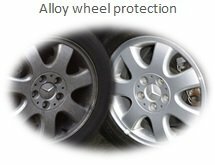 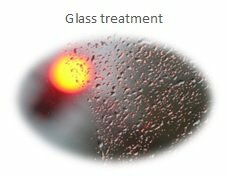 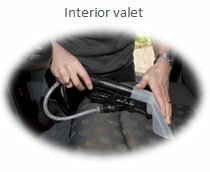 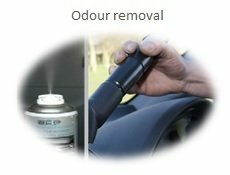 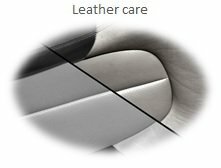 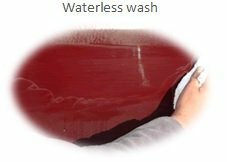 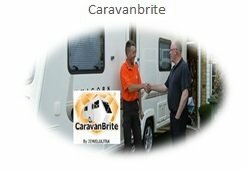 In addition to our mobile car valeting services we also offer a range of Caravan and Motorhome mobile valeting services in Birmingham East from just a hot wash to the exterior to full valeting services and paint rectification along with Caravanbrite life time guaranteed protection for your caravan or motorhome. 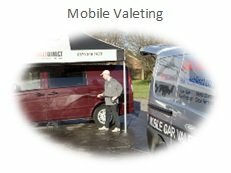 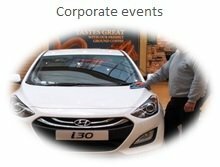 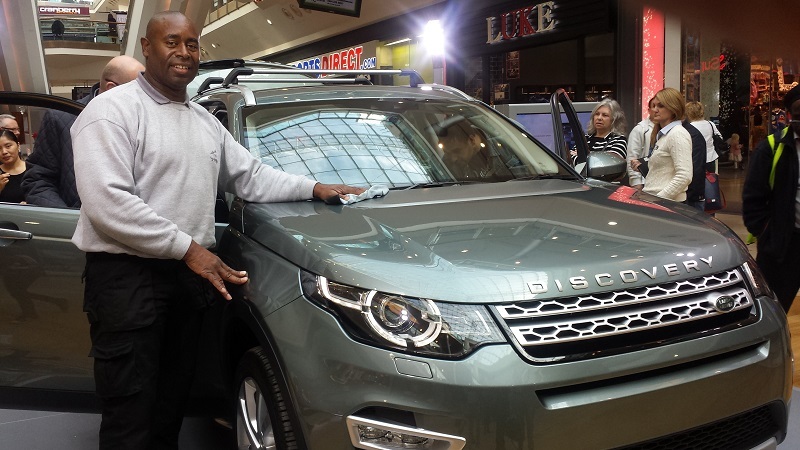 Autovaletdirect offer a dedicated National Vehicle graphics and sign writing removal service effectively and efficiently removing all types of vehicle graphics and vehicle wraps in Birmingham and surrounding areas. 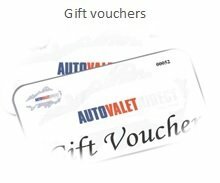 Autovaletdirect specialise in Bus, coach and mini bus vehicle cleaning and valeting offering a range of mobile onsite services from a wash to a full detailing service in Birmingham. 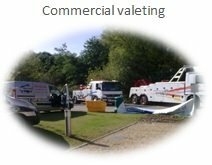 Autovaletdirect specialise in HGV, Lorry and Truck vehicle cleaning and valeting offering a range of mobile onsite services from a wash to a full detailing service in Birmingham. 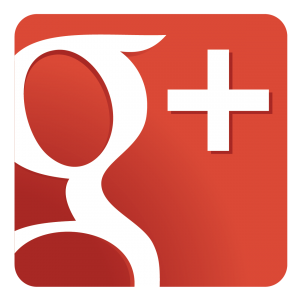 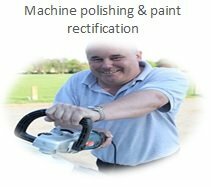 We also cover Allesley, Aston, Barston, Bedworth, Berkswell, Bickenhill, Birmingham, Bordesley, Burton upon Trent Canley, Castle Bromwich, Chapel End, Coventry, Cradley, Derby, Edgbaston, Erdington, Foleshill, Great Barr, Great Heath, Handsworth, Hay Mills, Hockley Holly Lane, Keresley, Kingstanding, Leamington Spa, Leicester, Longbridge, Longford, Marston Green, Meriden, Minworth, Nottingham, Nuneaton, Packwood Parkside, Perry Barr, Quinton, Rushall, Saltley, Sandwell, Sheldon, Small Heath, Smethwick, Spon End, Stafford, Stechford, Stivichal,l Stoke, Streetly, Sutton Coldfield, Tamworth, Tyburn, Tyseley, Upper Stonnall, Walmley, Walsgrave on Sowe, West Midlands, Whitley, Willenhall, Witton, Wolston, Wolverhampton, Wylde Green, Yardley and surrounding areas.